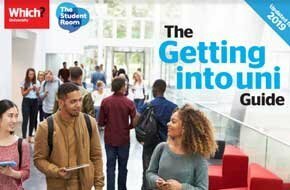 The Getting Into Uni Guide [Download] - Which? About to begin what feels like the long, long road to university? 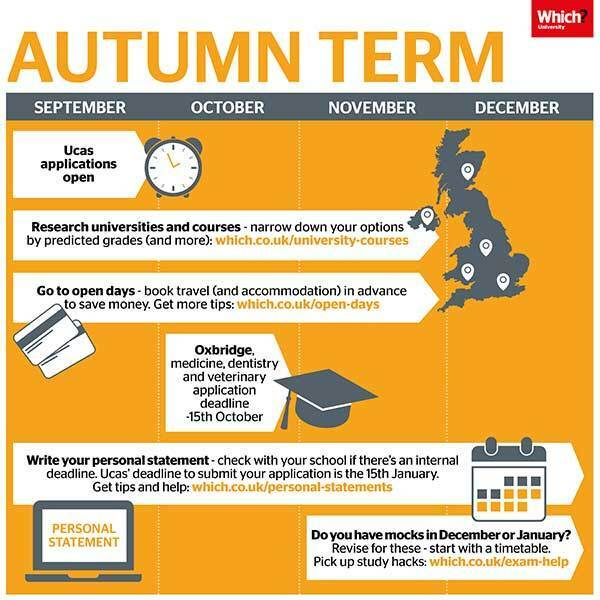 Worried about missing a deadline or not sure how student finance works? Help is at hand! The guide is packed with important information for you and your parents during Year 13. Note: to download a PDF file, you'll need Adobe Acrobat Reader software.